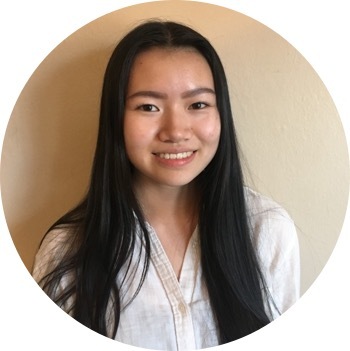 Clara started working with Breakthrough Twin Cities as an intern in 2016 while she was a student at Macalester College. She is excited to begin her new role as an AmeriCorps Promise Fellow so that she can continue to build relationships with students and support them on their educational journeys. She is passionate about educational equity and critically analyzing how the intersection of one’s social identities impacts the way they interact with and are treated by social institutions, particularly the educational system. She is extremely interested in the role that education has in empowering youth to critically engage with issues that impact themselves and their communities and to take social action to address those issues. When she’s not working on education she enjoys making art, listening to music, and playing with animals.